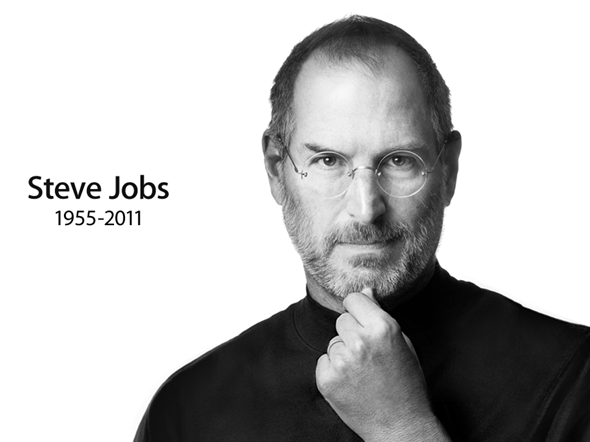 Thinking about the late Steve Jobs generally conjures up images of him parading around the stage of Moscone Center wearing his blue trademark jeans and black turtle neck jumper ensemble while showing off the latest Apple creation with his infectious enthusiasm. While a large portion of his professional life was entirely dedicated to finding Apple and then ultimately spearheading the company’s resurgence from Silicon Valley obscurity, Pixar is attempting to ensure that his other career successes aren’t forgotten by renaming their main building in honor of him. It was back in 1986 when Steve Jobs purchased The Graphics Group, which was the company that he would build up and would ultimately be rebranded to become the company that we know and love as Pixar. After enjoying significant success with the company, it was announced in 2006 that Disney would be purchasing Pixar in a stock-only deal that made Jobs the largest single shareholder in the world-famous company. Needless to say, from humble beginnings in the mid 1980’s, Steve Jobs and his team transformed Pixar into a phenomenal success. It seems that the hard work, dedication and initial financial backing that Jobs provided to the company in the early days hasn’t been forgotten, with Pixar thinking of the best possible way to honor the man that had made such a profound impact on not only the future and stability of the company, but also the employees that he had such faith in. Following on from a small and touching tribute at the end of the recently released animated Brave movie, Pixar has now named their main building after the Apple co-founder. 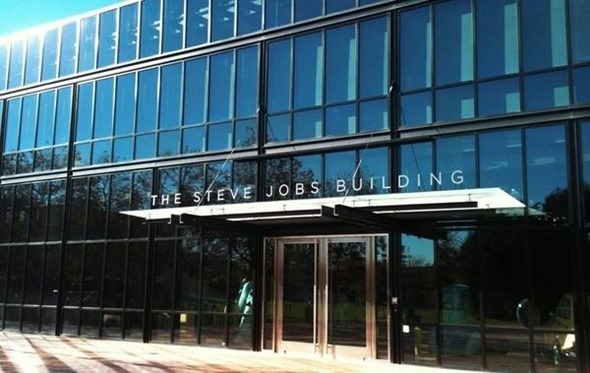 The building that lives on Pixar’s main campus will now be known as ‘The Steve Jobs Building’ and has the title sitting above the main entrance. Considering the man himself played a huge part in the design and development of the building and wanted it to be built around the idea of a large atrium that allowed employees to accidentally meet and collaborate, it is a very touching honor. Professional opinions are mixed on the management and leadership style of Steve Jobs, but it is almost impossible to deny the positive impact that he had on those around him and this is a perfect and fitting honor.